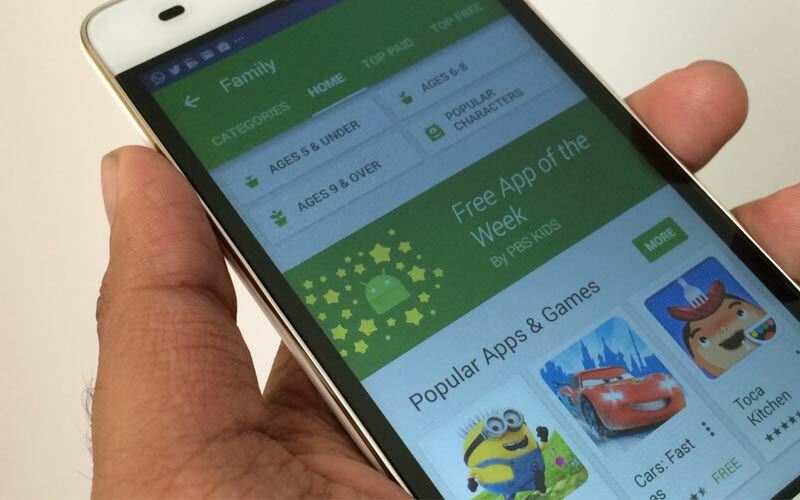 Google Play: Google introduced Family Library is going to launch today. This New Google Play will share your purchases with your friends up to the limit of Six people. It looks like an Apple’s Family plan. Google I/O announced about the Family Library. It will give you to share the apps, movies, books and TV Shows with those six people. Family Library features: This new Google Play free sharing Android app had the capability to share the items as your wise. The App give the option to choose items along with the privacy. This service also available without any cost as of now. The credit card chosen is the must for the payment of default on this Family Library. So, users can purchase things and pay by using this function. We all heard about the service of sharing Google Music and YouTube Red subscription by the cost of monthly fee $14.99. Hereafter, this new app will let the users listen to the Play Music Family plans on the both Web and App. Available Country: Australia, Brazil, Canada, France, Germany, Ireland, Italy, Japan, Mexico, New Zealand, the United Kingdom and the United States.